Posting on NrgBuzz – How can we help you? Not content with only browsing content created by others? 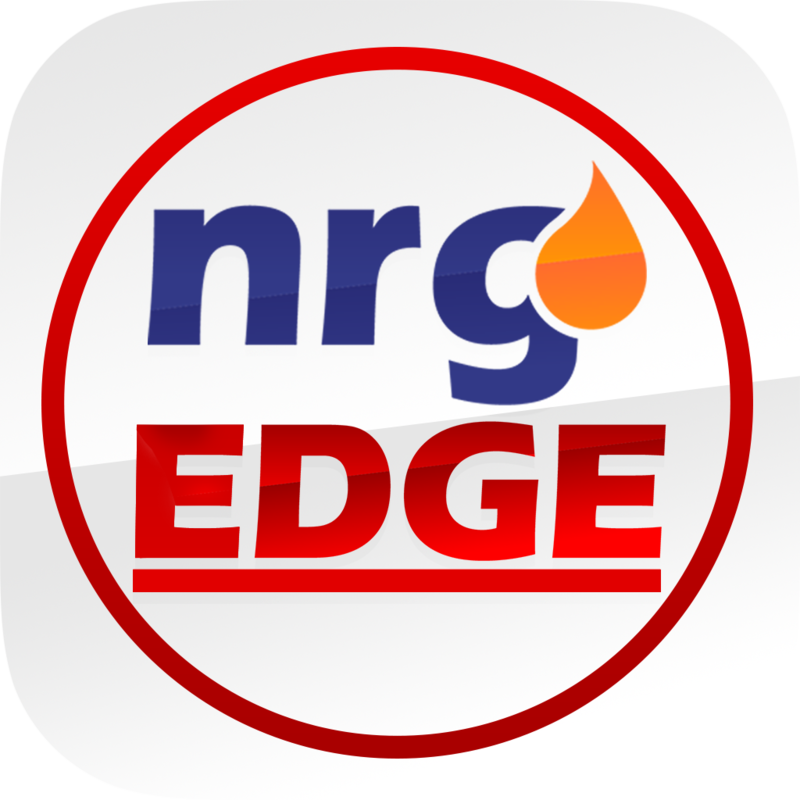 NrgEdge welcomes Energy, Oil & Gas professionals to share their knowledge and viewpoints with the rest of the community. Demonstrate your thought leadership and elevate your personal brand by creating exceptional content on NrgBuzz. Access the NrgBuzz section and click Share a NrgBuzz. Fill in the Title, Image and Body of your article, and select the relevant Category from the drop-down menu. List relevant Keywords/Tags for search optimization so that your article will appear when users search for specific articles and topics. If you are posting an article with a link to an external source, do include the link to credit the original content. Click Share This NrgBuzz to share your article with the community! You will be able to see how many views, likes and comments on every article so you can see how your NrgBuzz article is performing. Your article can also be shared via email, on Facebook, LinkedIn and Twitter to gain more traction.